Creativity at its peak on Wanlov‘s 2017 review song titled ‘GH Wrap Up 2017‘. 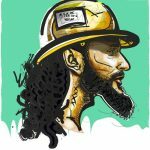 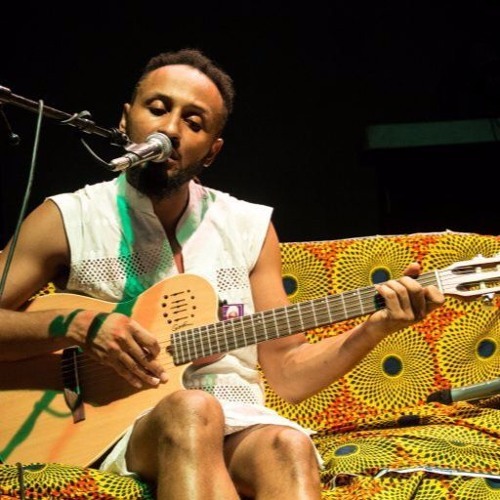 From Politics to Entertainment and with quite hilarious jabs , Wanlov sums up pretty much all significant happenings in Ghana this year and gives special shouts to all artistes that made an impact in 2017. 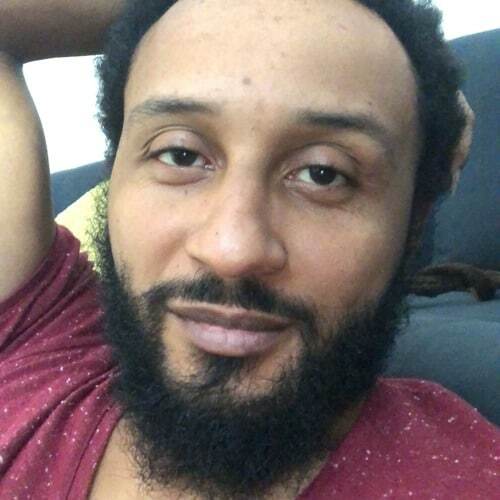 Check it out !.